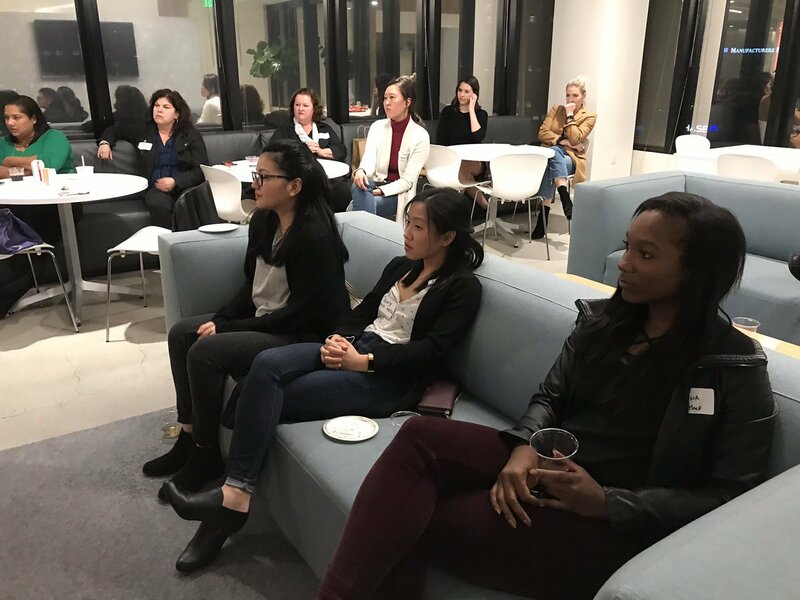 Smart marketers and PR pros use data analytics to help make impactful campaigns, said speakers at our Digital LA – Data Analytics for PR an Marketing panel hosted by Golin in downtown LA. Speakers described what’s new in using data analytics to help maximize your PR and marketing campaigns. See our Facebook live video where speakers described new trends. 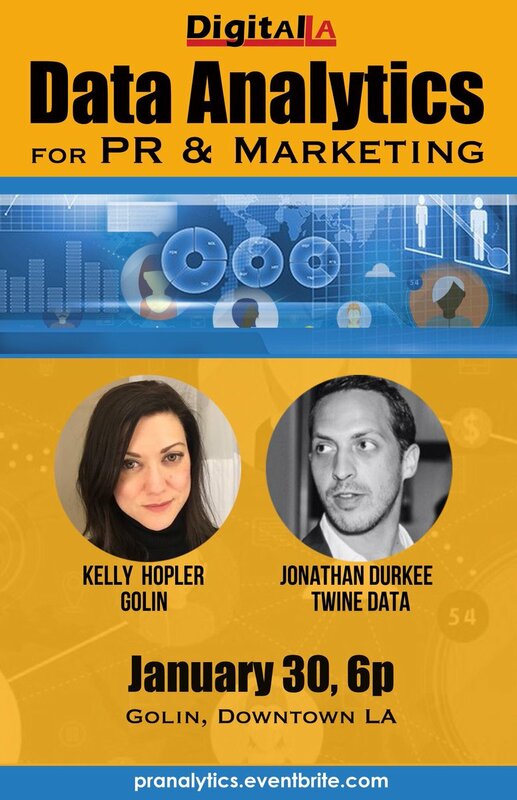 “It’s not just about measuring PR impressions, it’s measuring VELOCITY,” said Kelly Hopler of Golin. She said it’s not just number of impressions, but which news sites, blogs, social media, Influencers, etc. share your content that results in more shares and impressions. If your velocity is slow, consider using paid media to help boost, she said. – Measure the entire consumer journey from awareness to sales: What do they think about your product, the entire way journey? – Mobile data is key, said Jonathan Durkee of Twine Data. With mobile, you an tie in user demographics to location and actual use of apps. You don’t have to rely on surveys or data approximations. You can get real data. – Emoji based data to understand sentiment. Kelly said that using emoji analysis via Twitter and Instagram can help track emotions and sentiment better than just text. Thanks Golin for hosting us at your office! Thanks attendees for terrific questions! 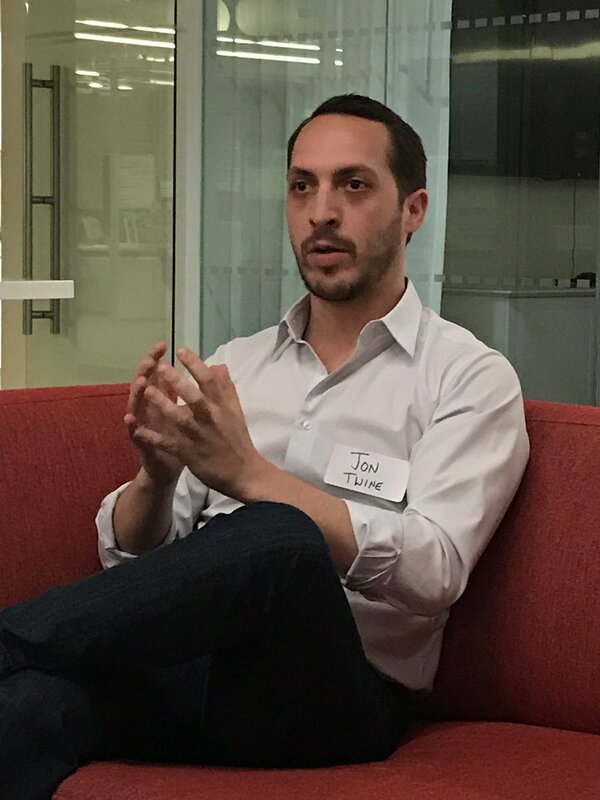 – Kelly Hopler, Golin, Director of Insights and Analytics. Kelly Hopler brings over 10 years of strategy and analytics experience across media, social, and emerging digital experiences. 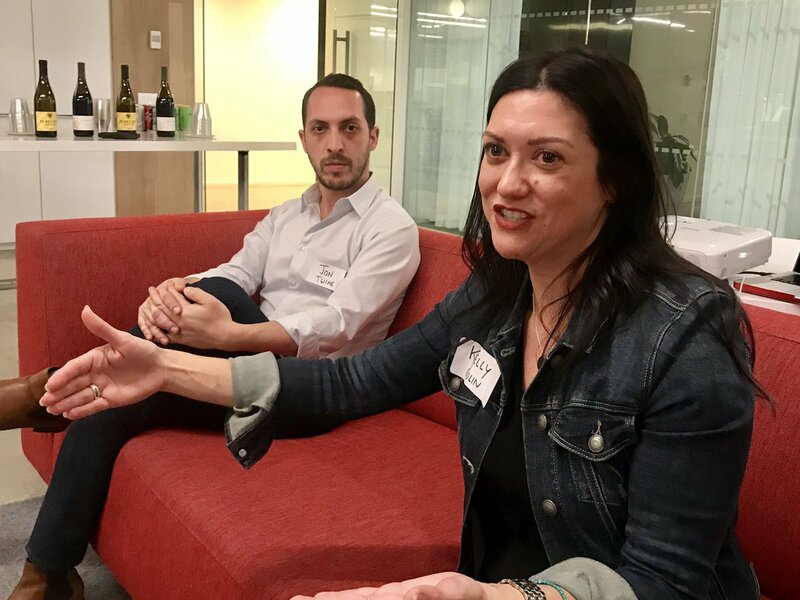 As the analytics and insights lead at Golin Los Angeles, Kelly uses data and technology to tell the customer story in a meaningful way that informs a clear strategy for brands to become better partners throughout the customer journey.